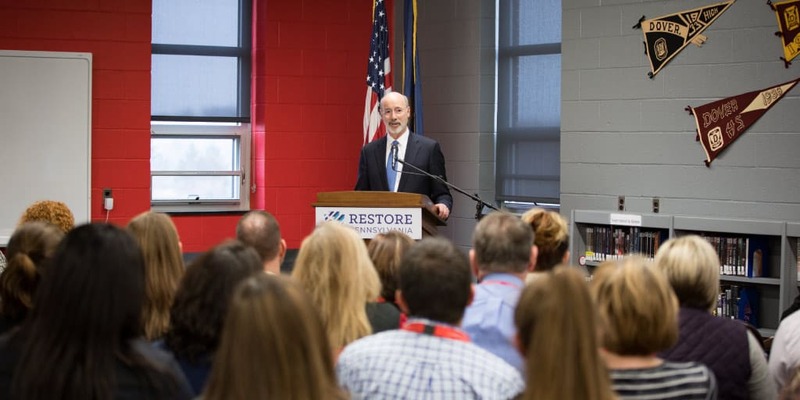 Governor Tom Wolf today visited Misericordia University’s Ruth Matthews Bourger Women with Children Program to outline his bold budget plan to create the strongest workforce in the nation. 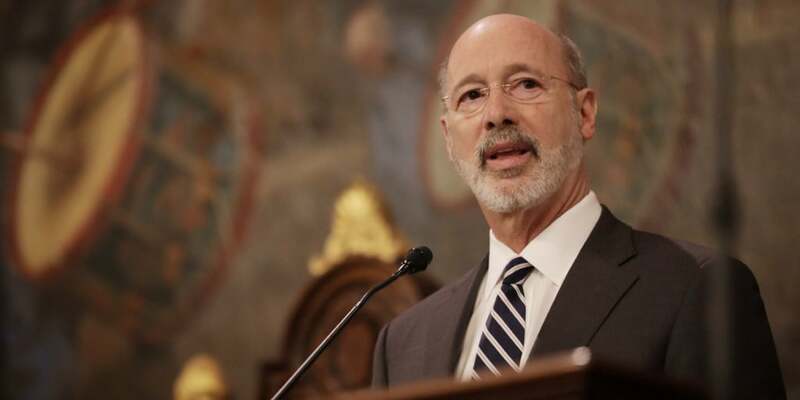 The governor’s Statewide Workforce, Education, and Accountability Program (SWEAP) will provide opportunities for Pennsylvanians from birth to retirement, including $5 million in funding to support single parents in post-secondary education. 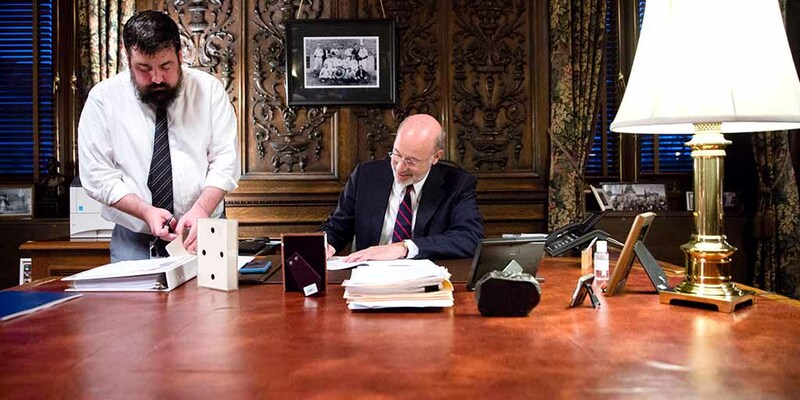 Governor Wolf was joined by Representative Karen Boback, a Misericordia alumna. 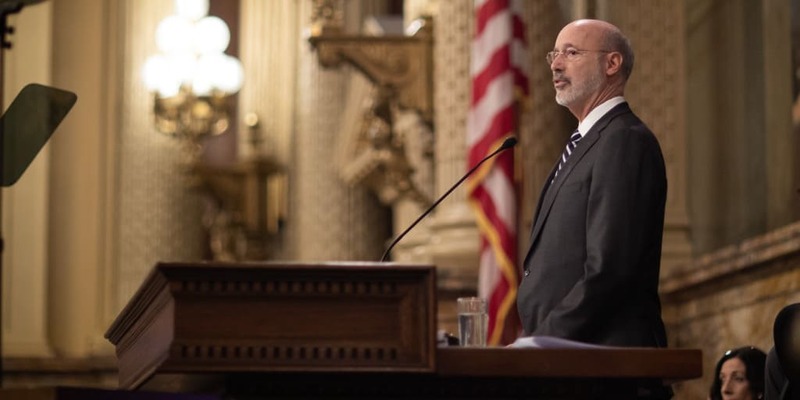 With the commonwealth on a comeback, Governor Tom Wolf today outlined in his 2019-20 budget address a bold plan to move the commonwealth forward by building the strongest workforce in the nation that drives the strongest economy. 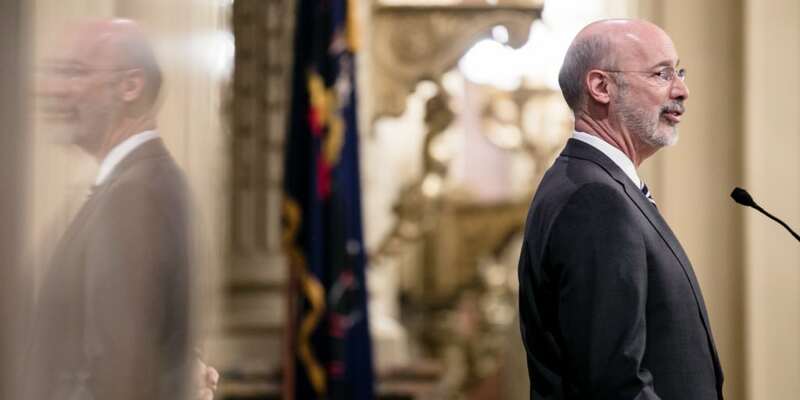 When Governor Wolf’s administration started in January 2015, the commonwealth’s fiscal position had been deteriorating dramatically since the Great Recession.